Live the life that others dream of or be nice and share! 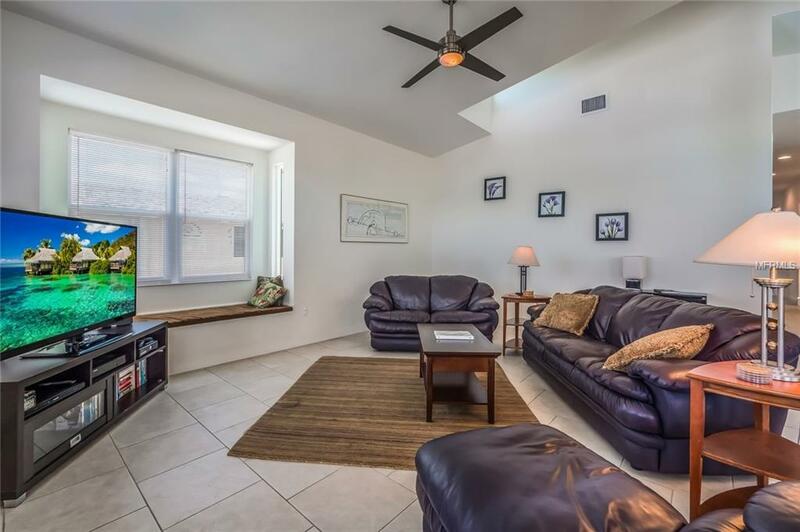 This 4 bedroom/4 bath home is spacious and perfect as a primary residence or second home but also offers great rental opportunity. 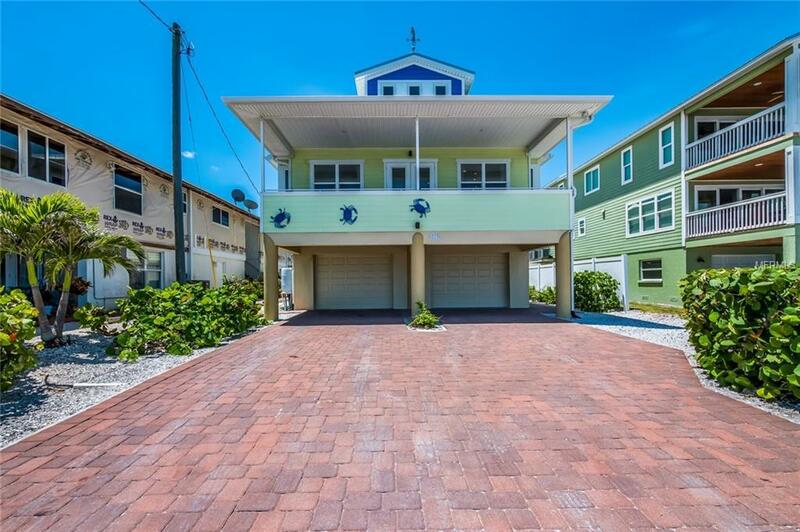 Per seller, daily rentals are allowed with up to 8 guests. 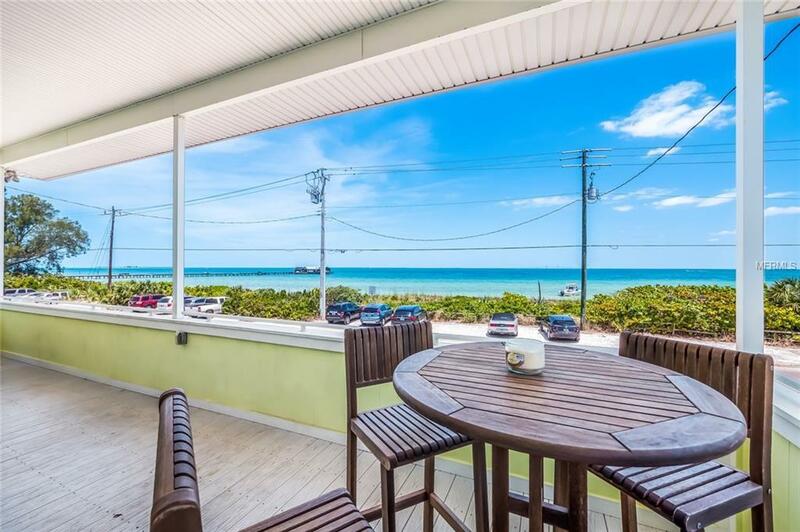 Just down the street from bustling Pine Avenue with shops and restaurants, this home boasts views of the Sunshine Skyway bridge, Anna Maria City Pier and Tampa Bay. This two-story home features all living space on the second level, an open floor plan, elevator and luxury appointments. Three of the bedrooms are en suite. The oversized two-car garage can accommodate an additional tandem parked car or golf cart. The backyard has plenty of room for entertaining with the covered patio, heated, saltwater pool and gazebo with 5 person hot tub. 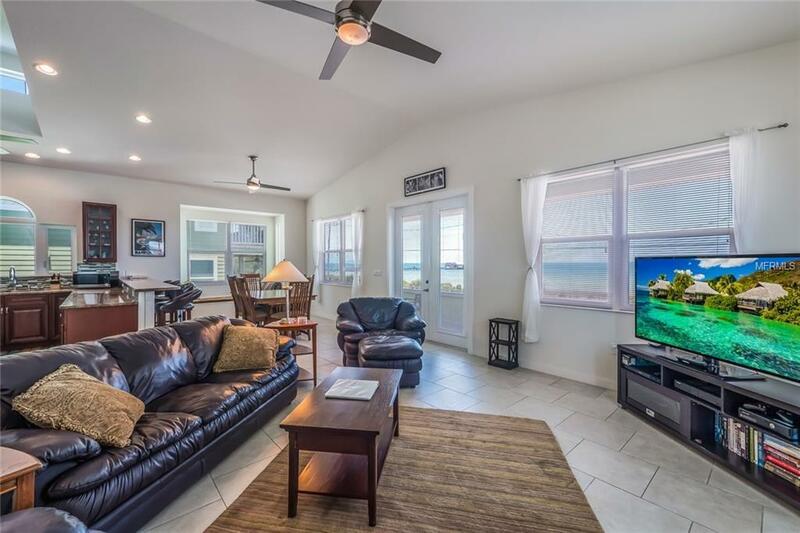 Enjoy your morning coffee with the sunrise view from the front balcony, relax in the pool or hot tub or venture out for Island exploring. Whether as a full or part time residence or investment property, this home checks off all the boxes!